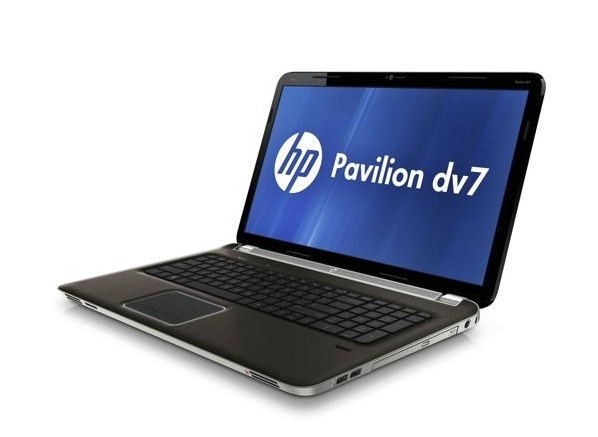 80% The HP Pavilion dv7t Quad Edition is available now through HP and select retailers for a starting price of $1,099. 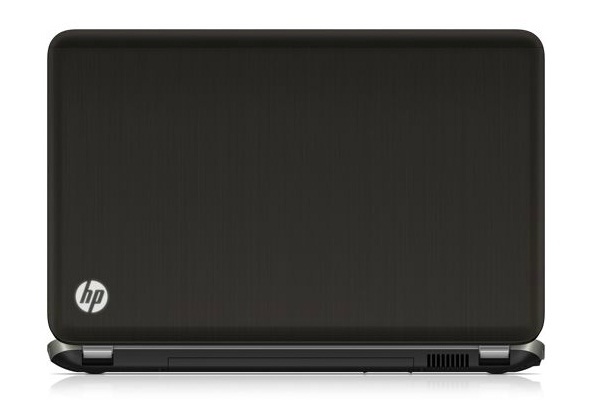 Some options and configurations will make that price go higher. 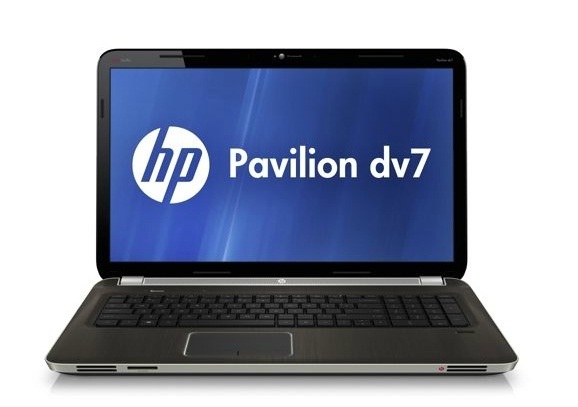 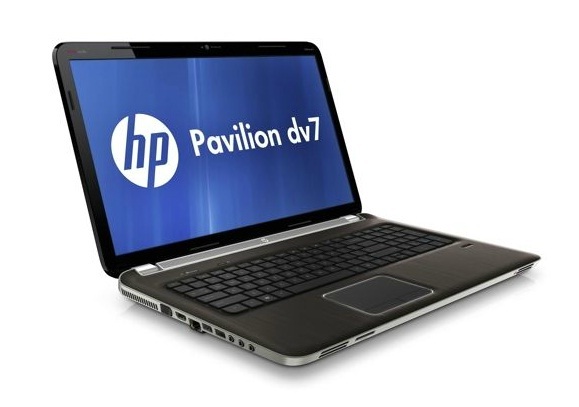 The HP Pavilion dv7t Quad Edition is available now through HP and select retailers for a starting price of $1,099. 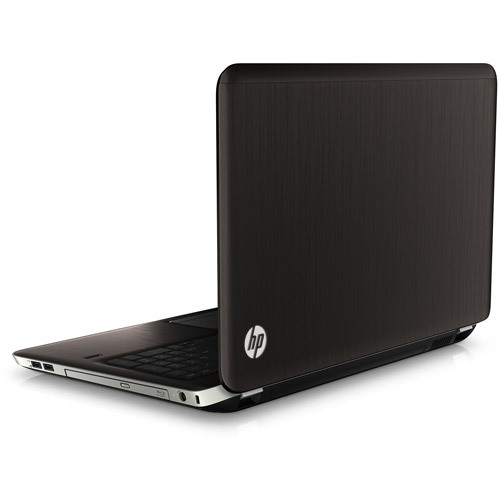 Some options and configurations will make that price go higher.